Moving interstate and having to choose a furniture removal firm to assist can prove to be harder than initially thought. This lady should have gone with Interstate Removals! Interstate Removals specialises in Interstate moves and do have weekly pickups and deliveries to most capital cities. 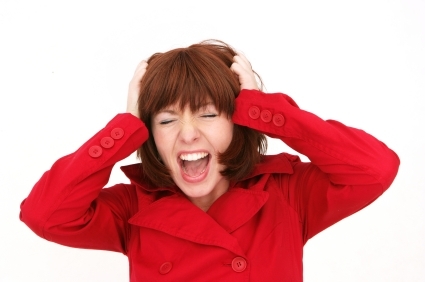 We can save your frustration! “Do I feel comfortable” has contact and service to date been professional and positive? Does this business know who I am and what I need? You must answer yes to both of the above questions to finalise your decision making process and ensure to the best of your ability that your Interstate move will be a success. Many cheap removalist business fail to for fill their customers needs and often give the industry a bad name so if the price is too cheap and the contact unprofessional don’t risk it. Interstate Removals always knows each customers job from start to finish and also have professional staff in the office and out on the road to ensure in every way your furniture removals job goes well. Feel free to contact us 1300 299 969 and www.interstateremovals.com.au for fast friendly and efficient service.